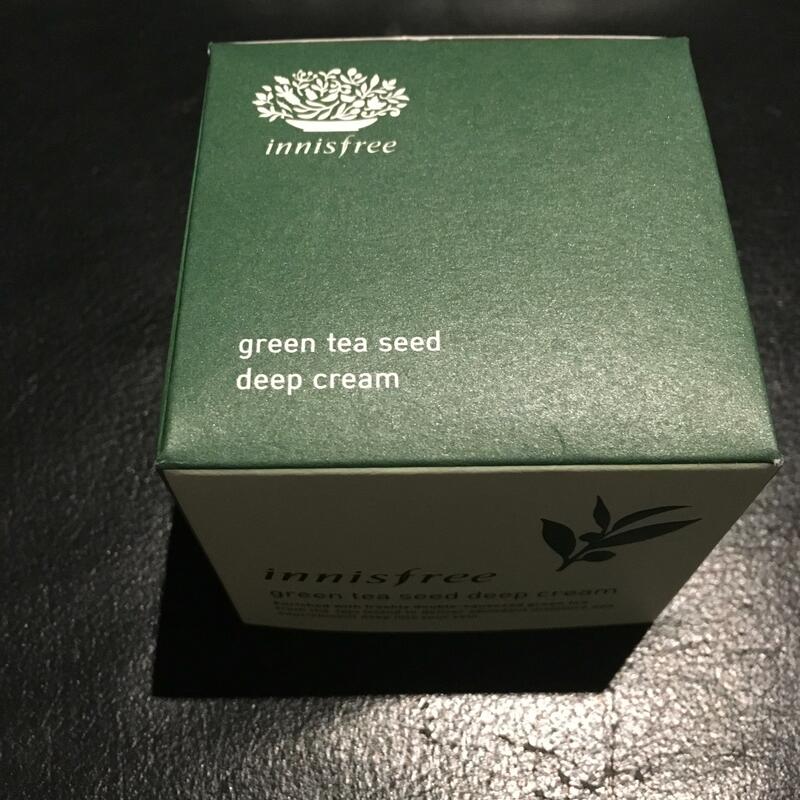 Radiant your Skin Care with the [Innisfree] Green Tea Seed Deep Cream 50ml! we aim to provide you best korean products to take good care of your skin, including Cosmetics, Skincare, Cream. Hydra Cream online. 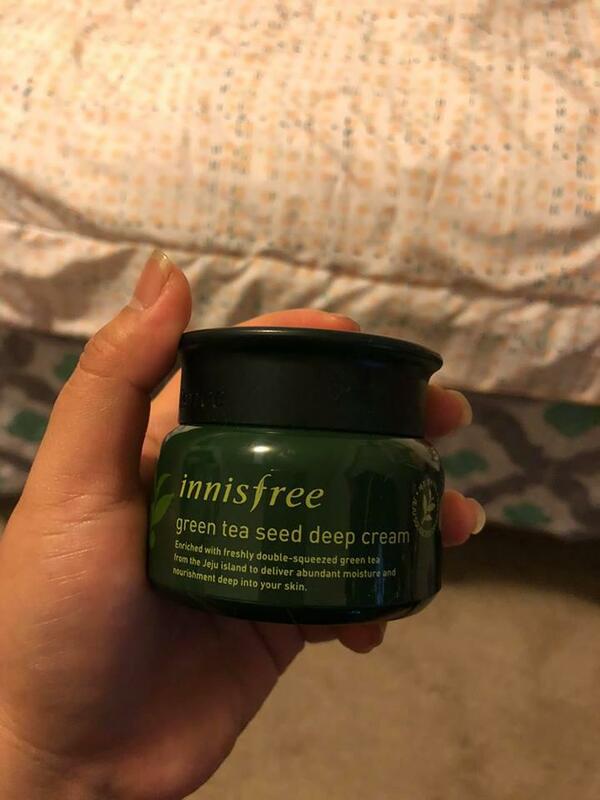 This powerful moisture barrier cream is formulated with freshly squeezed Jeju green tea and green tea seeds to firmly replenish moisture and nourishment deep into your skin. Formulated to create a powerful protextive barrier to prevent moisture loss from your rough skin caused by cool and dry weather conditions while leave your skin feeling sleek and dewy. After your cleansing and toning regime, apply an adequate amount onto your face and neck, gently massaging in circular motion to promote absorption. tin…@gmail.com This cream is deeper than the other one but it worth it for me after cleansing my face. Recommend this if you are looking for moisture cream and nourishment. 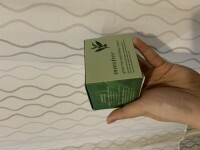 wit…@hotmail.co.uk I love the entire green tea line from Innisfree and this one is no exception. Great for those who want a rich nourishing cream with fragrance. It can be strong so those who are sensitive with scents should avoid. Good for those with dry skin too! jir…@hotmail.com i really like this one it my skin soft and not dry.. will buy again ..